MMBL Money Transfer (Pvt) Ltd, the Principal Representative for Western Union in Sri Lanka opened their fifth MMBL Money Master branch at Cross Street, Panadura on 14th August 2014. MMBL Money Transfer (Pvt) Ltd, a joint venture company of Aitken Spence PLC and Mercantile Merchant Bank Ltd., is one of Sri Lanka’s leading international money transfer service providers offering Sri Lankans access to Western Union® Money TransferSM services and connecting to a global network of more than 489,000 Western Union® Agent locations in over 200 countries and territories1. MMBL is the oldest principal agent for Western Union Money Transfer in Sri Lanka since 1995 as the largest agent in the country in terms of network with 2600+ locations and business volumes. The MMBL network comprises commercial and development banks, co-operative rural banks, financial institutions and retail outlets. 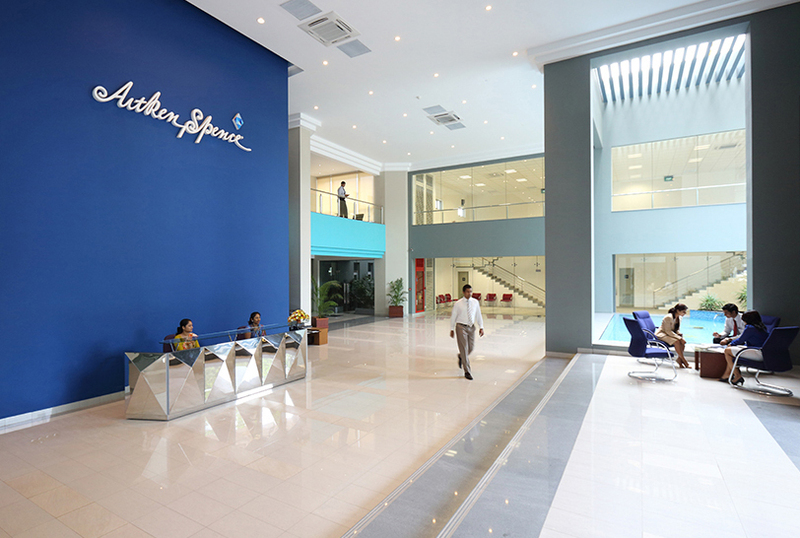 Diversified blue chip conglomerate Aitken Spence PLC reported a pre-tax profit of Rs 1.2 bn for the first quarter, a growth of 20 per cent, over the previous year, while the Group’s profit attributable to shareholders of the parent grew by 12 per cent to Rs. 746 mn. The Company’s financial results for the three months ended 30th June 2014 released to the Colombo Stock Exchange on Friday, reported that the revenue for the first quarter increased by 28.8 per cent to Rs. 10.32 bn, whilst earnings per share for the quarter stood at Rs. 1.84, an increase of 12% per cent over the corresponding period in the previous year. The Tourism arm of the Group, which includes hotels in Sri Lanka, the Maldives, India and Oman together with its leading destination management company in Sri Lanka, reports healthy returns. The sector also expanded its portfolio with Al-Jabal Al-Akhdhar hotel in Oman and a five-star 143 room hotel in Chennai, India. Proposed 500-room, USD 100 million beach resort in Ahungalla jointly owned with international hotel chain – RIU commenced its construction during the quarter and is expected to open during the second half of the financial year 2016/17. Deshmanya D H S Jayawardena, Chairman of Aitken Spence PLC said, “We have the Mattala Airport facility in place, giving us an ideal mix for our business model. Aitken Spence has always encouraged infrastructure development in the country and our investment is proof of our confidence and support to government’s development plans”. Maritime and Cargo Logistics sector performed well, boosted by the income from its strategic entry into port management operations in Africa and the South Pacific regions. The contribution from the acquired subsidiary Ports Terminal Ltd Fiji, which is also managed by the Group, enhanced the profits of the sector. Maritime and Logistics sector saw its revenue increase by 38.8 per cent to Rs. 2bn and pre-tax profits rose by 40 per cent to Rs. 183mn. Revenue from the Strategic Investments sector drew significant growth during the said quarter due to higher contribution from the Power, Printing and Plantations sectors. The sector reported a revenue of 5bn for the financial year under consideration which was a growth of 38.8 per cent and a profit before tax of Rs 302mn, a growth of 77.1 per cent compared to the previous year. 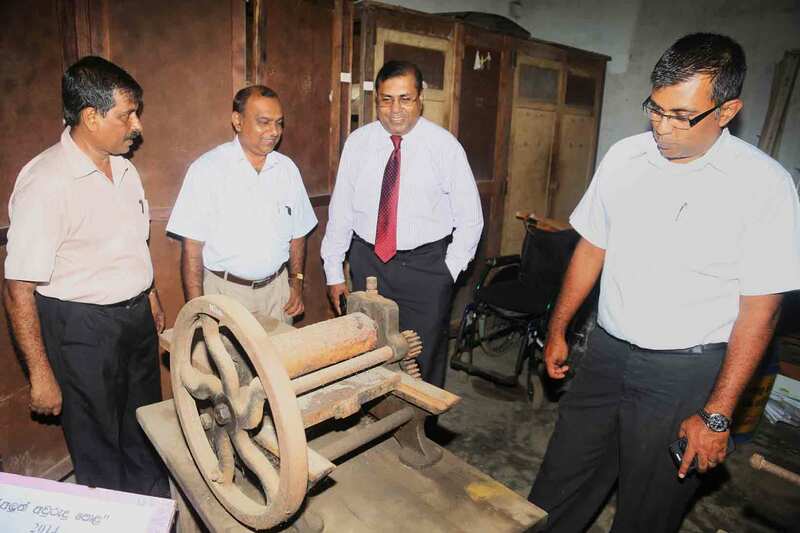 Increased generation by the Embilipitiya power plant resulted due to the drought condition which prevailed in the country while commendable performance from Aitken Spence Printing and Elpitiya Plantations helped enhance the sector’s results. Aitken Spence is amongst Sri Lanka’s leading and most respected corporate entities with operations in South Asia, the Middle East, Africa and the South Pacific. In Sri Lanka, it is an industry leader in hotels, travel, maritime services, logistics, power generation and printing, with a significant presence in plantations, financial services, insurance, information technology and apparel. During this said period last year, Aitken Spence PLC launched Empowering Sri Lanka First (ESLF), an English and computer teaching programme for children as its flagship corporate community engagement initiative. 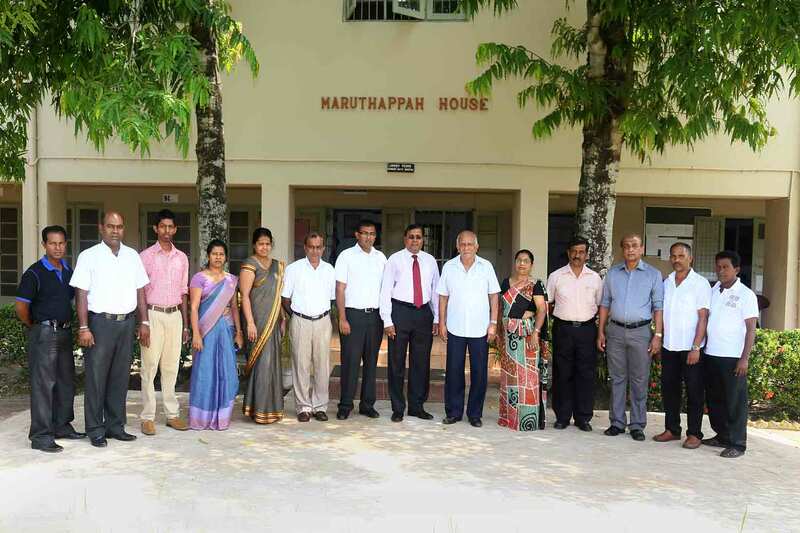 The programme completes is first year during this quarter and continues to benefit more than 160 students in Dambulla, Ahungalla and Mawaramandiya.